An accurate estimate of nutrient release pattern from controlled release fertilizer (CRF) is required both for manufactures as well for farmers because it helps them in understanding fertilizer potency and nutrient planning for the crops. Understanding the release pattern of different types of CRF under laboratory conditions as well as in the crop-field is essential in order to determine the fertilizer utilization efficiency on plant growth. 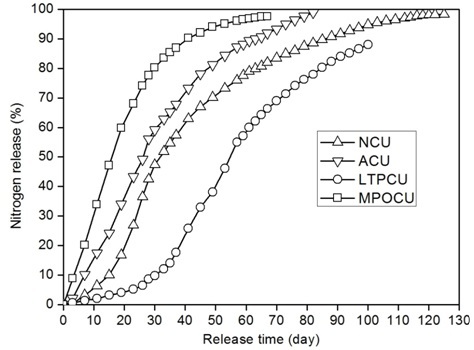 The present work explains a simple experimental approach to understand the nutrient release from Neem coated urea (NCU). The coating of Urea with Neem oil (derived from seeds and leaves) inhibit the process of nitrification and reduce formation of nitrates which in-turn will reduce N2O emissions. It prevents the loss of urea in the soil. It also controls a large number of pests such as caterpillars, beetles, leafhoppers, borer, mites etc. Also Neem coating is biodegradable and so it is environment friendly as compared to many non biodegradable polymers used as coating materials in CRF. UV-Vis spectrometer is employed to determine the amount of nitrogen released. 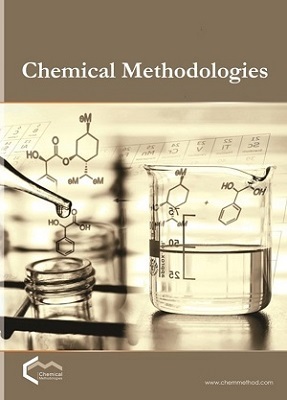 The approach reduced analytical error by preventing sample dilution before measuring. According to laboratory results obtained UV-Vis spectrometer proved to be a handy and efficient equipment for studying the nutrient release behavior from CRF. The release profile presents a sigmoidal shape which is in good agreement from the other works in the area reported in the literature. The experimental results obtained are also in tune with the criteria specified by European Committee for Standardization for CRF.